Should your child be absent from school due to illness, vacation or for any other reason, please contact the school by email or phone (416) 901-9363. 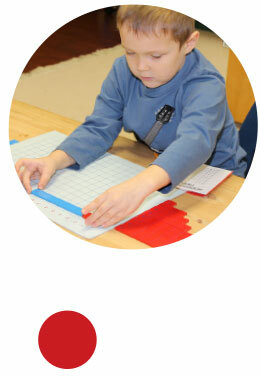 Enrolment at Montessori Start Inc. involves a commitment to the full academic year September to June, with optional attendance in July and August. Please note that fees will not be refunded or waived due to student absence for any reason during the school year.